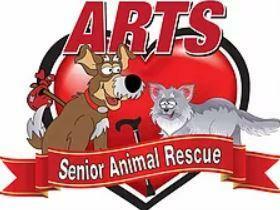 ARTS Senior Animal Rescue is a rescue dedicated to helping senior animals in need - 8 years old plus for dogs and 10 years old plus for cats. 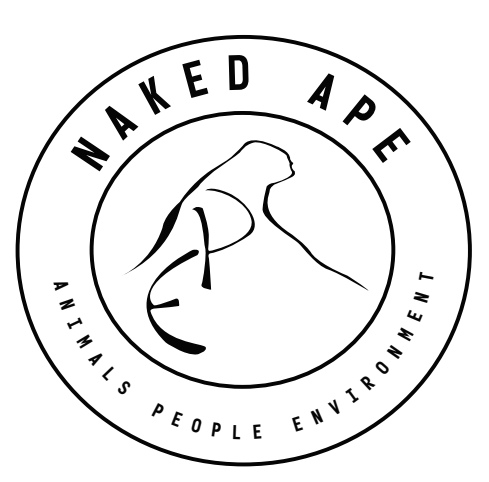 It is a program under the Animal Rescue Transfer Society (ARTS) and is operated throughout the province of Alberta. ARTS is completely volunteer run, and does not have a shelter. They rely on foster homes to care for their seniors until their happily ever after is found. ARTS will provide all supplies, medical care, and will fit a dog or cat with your lifestyle - all you have to do is shower them with love and cuddles they deserve and help them find their forever home. To become a foster, volunteer, or donate, please visit their website http://www.animalrescuetransfersociety.com/.